It is always interesting to look back at a month of reading when it is coming to an end. As I was trying to think about the books I really loved I couldn’t really think of any, but as I began to collect the best books I kept finding book after book and really had to narrow it down. Safe to say this has been a really great reading month and I have read some great books from all across the reading spectrum. I hope you find something that you are intrigued by and let me know what you have been reading and loving lately? 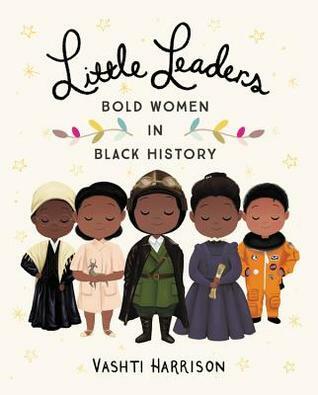 This is such a beautiful and informative book about some Black Women in history that you may have heard about, but some you probably haven’t. The descriptions are short enough for children to be interested but long enough to learn some very interesting facts. 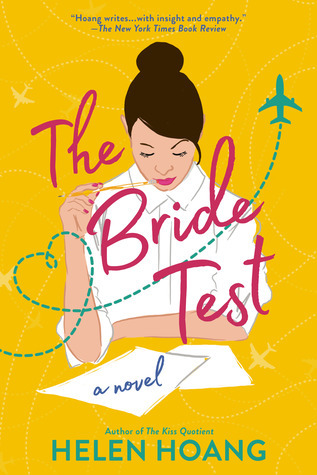 Last month I raved about the first book in this series, “The Kiss Quotient” and this month I got to read an advanced copy of the second book. This story is just as intriguing as the first, starring Khai, an autistic man who avoids relationships. His moth takes things into her own hands and brings back a wife from Vietnam for him. This is just such a fun story and I loved seeing the characters grow and change. Coming out May 7. This book may be the best book I have read so far this year. 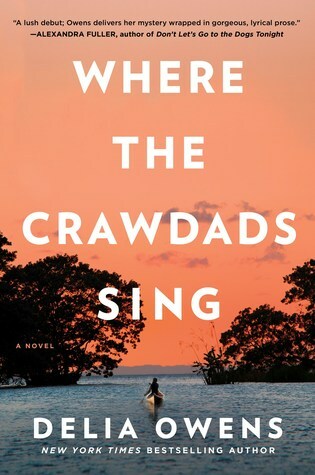 In the wilds of North Carolina lives a girl, abandoned by her family and making her way alone in the world. She learns to thrive, but then when a man is found potentially murdered she is the main suspect. The book weaves us through the past and present as men fight against her and for her. Your sister calls in the middle of the night and tells you she has killed her boyfriend. Being a dutiful older sister who goes and helps to clean up the mess, but the problem is that this isn’t the first time this has happened. This is a fun book that deals with this serious subject in a not heavy way. 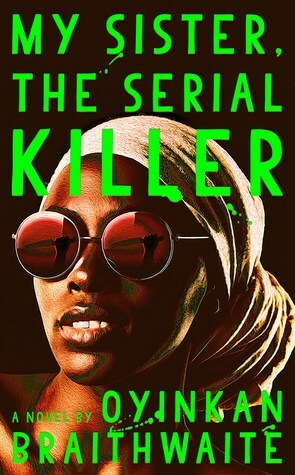 I also like that this book takes place in Nigeria which is a place I don’t read books from often. With the dawn of at home DNA kits many families have started to realize that their family isn’t actually their family, this is one of those stories. 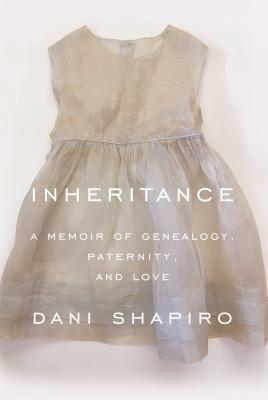 Dani grew up in a very Jewish family, but then as an adult finds out one day that her father was not her biological father. This is an examination of what makes us who we are and a search to find where Dani came from. Like many other people I am very invested into Queer Eye (don’t worry, I am already done season 3) and I love learning more about the Fab 5. 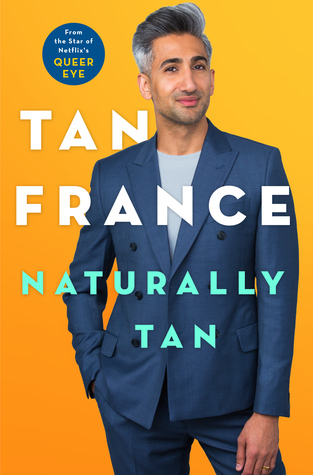 This is such an interesting look into Tan’s life interspersed with fashion and life tips. This is a fun and quick read. Coming out June 4. At the start of this book I wasn’t too sure what to think, but by the end I was fully hooked. Two best friends in college become very interested in death, or almost death, and if it can give people extraordinary abilities. Jumping between then and 10 years later when they are bitter enemies the book examines what humans are capable of, and how deep wounds can run. One day in a college dorm a girl falls asleep and doesn’t wake up. Then another one, then another. This sleeping spell starts to encroach on this California town and no one knows why. This book explores the people of this town as they fight to survive, figure out the cause, and work to wake up the sleepers. 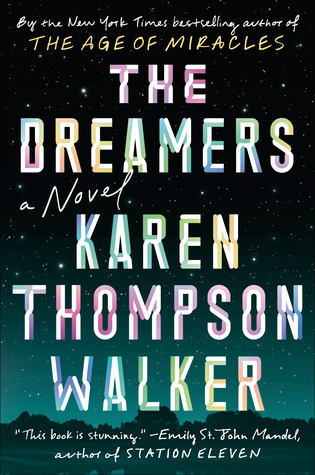 This book is similar to Stephen Kings’ “Sleeping Beauties” which I read last year but personally I enjoyed this book more. 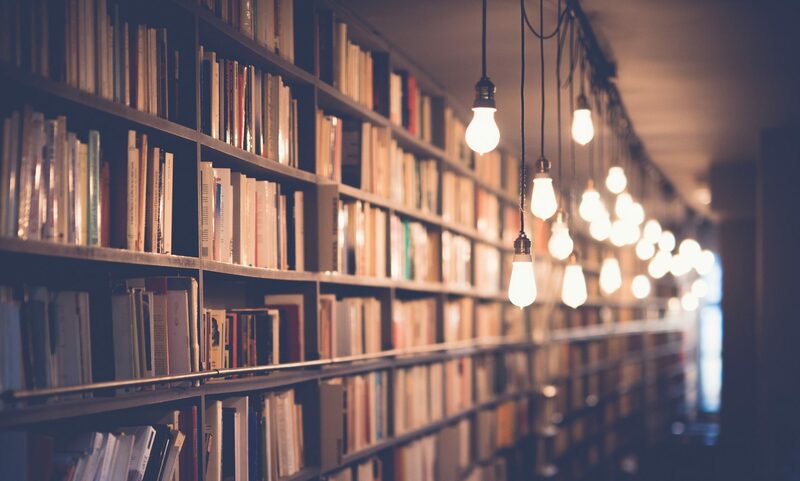 Let me know what you have been reading lately! 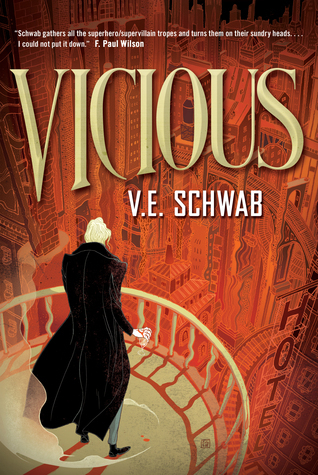 the crawdad and vicious is on my tbr too! You certainly read a lot of books! I like the look of the black history one, look informative but quite interesting as well.